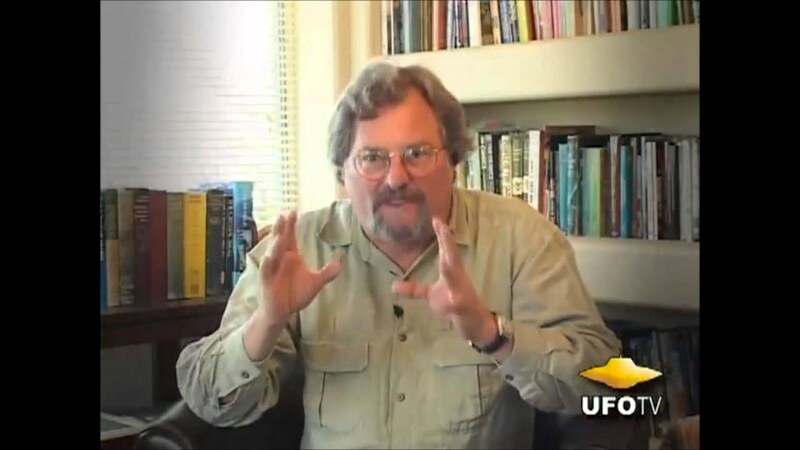 "David Hatcher Childress (born 1957) is an American author, and the owner of Adventures Unlimited Press, a publishing house established in 1984 specializing in books on unusual topics such as ancient mysteries, unexplained phenomena, alternative history and historical revisionism. His own works primarily concentrate on lost cities (including Atlantis and Lemuria plus pole shifts and the hollow earth as well as pre-Columbian trans-oceanic contact), suppressed technology (Nikola Tesla and free energy and UFOs and ancient astronauts and anti-gravity and vimana aircraft), and secret societies (including the Knights Templar), plus more recently time travel and cryptozoology (yeti and sasquatch). Childress refers to himself as a "rogue archaeologist"."